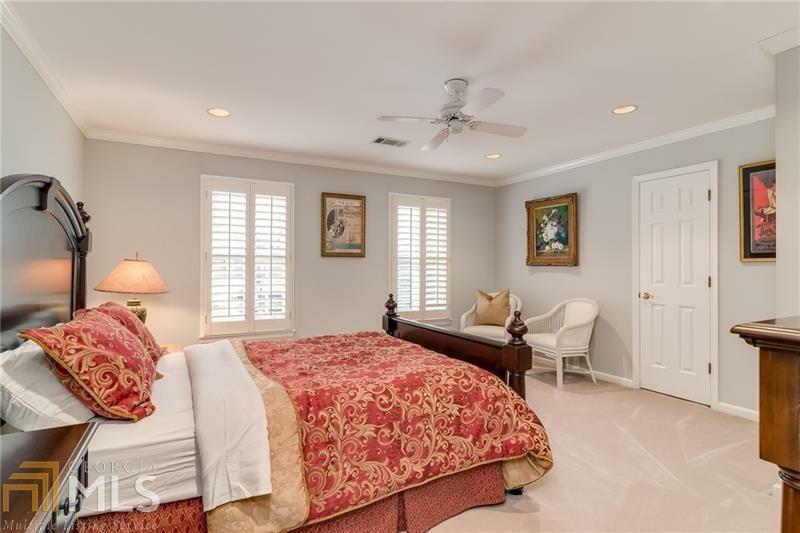 Come home to luxury in your own private oasis! 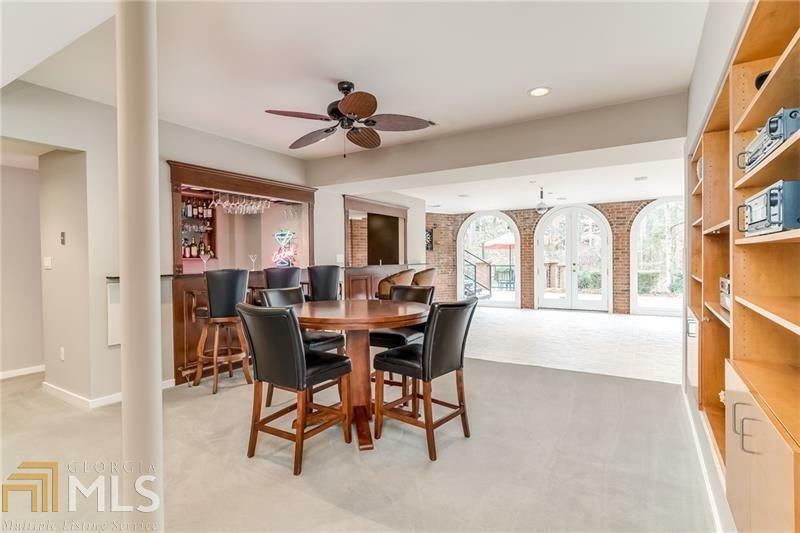 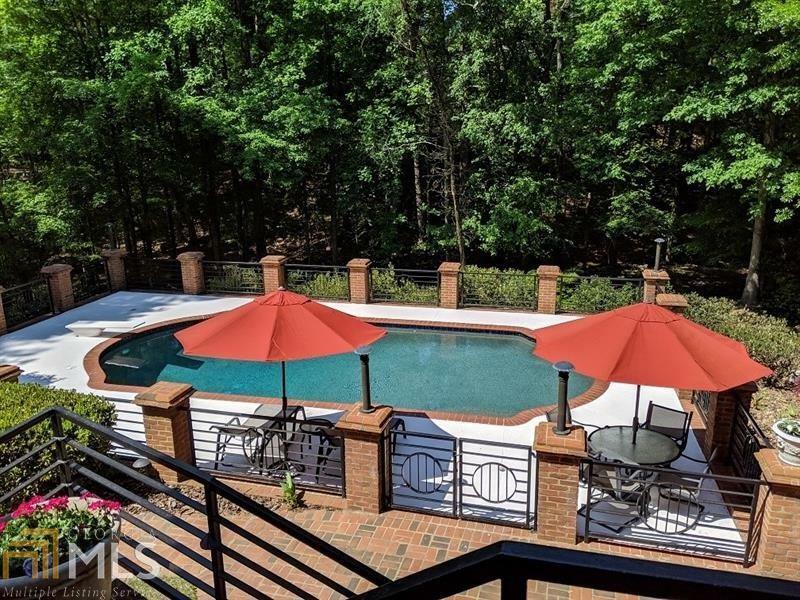 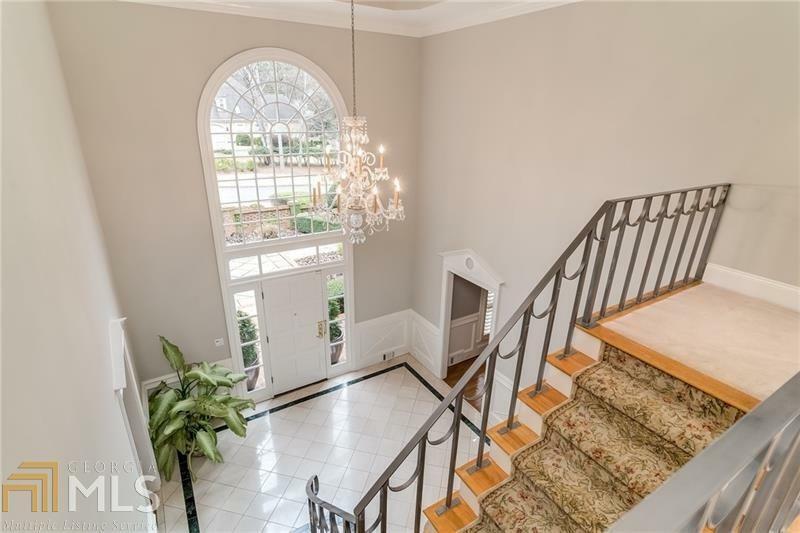 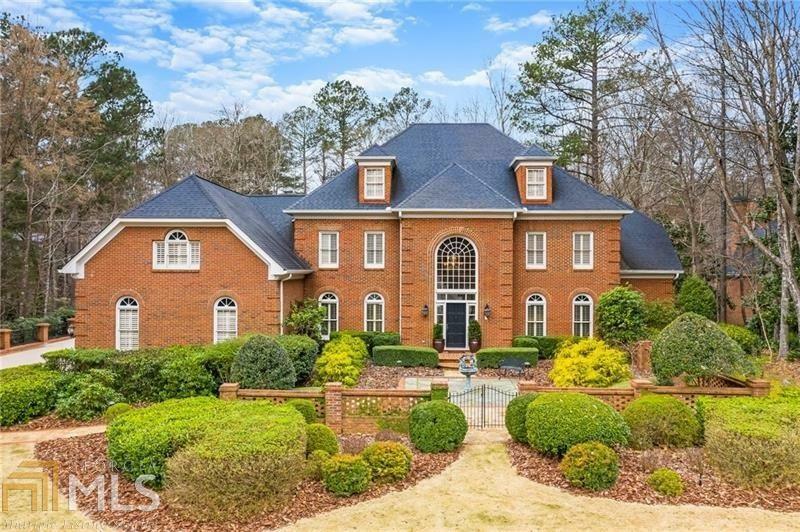 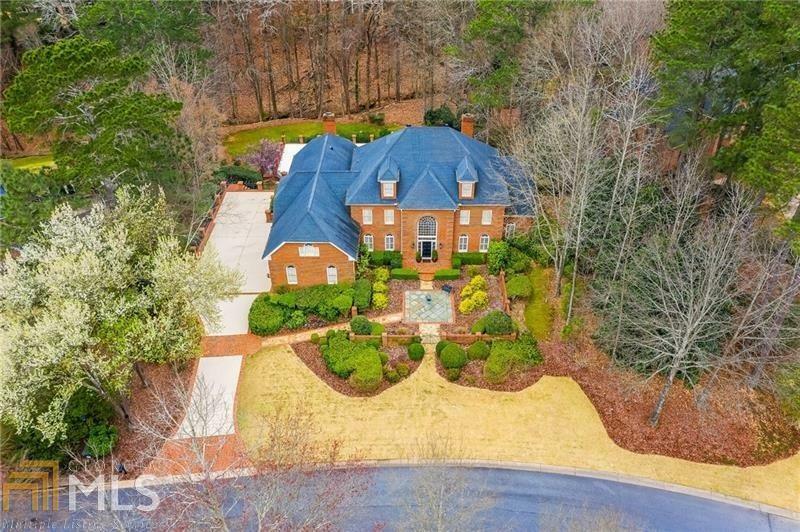 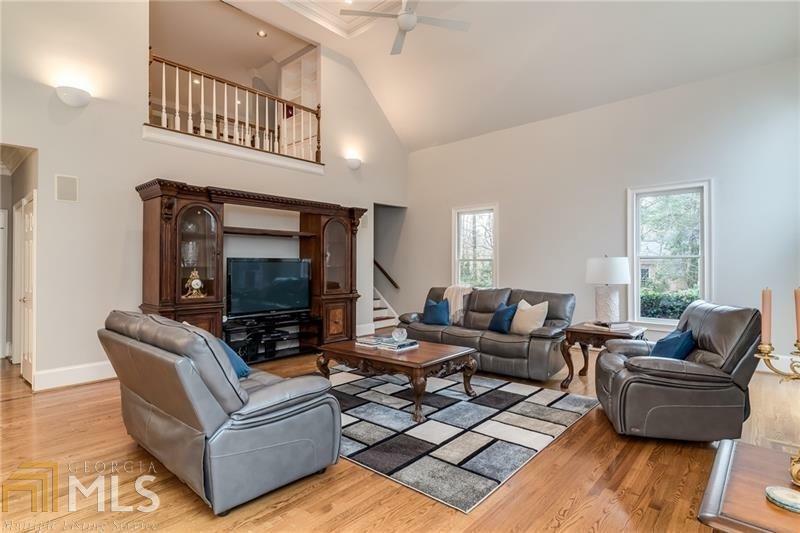 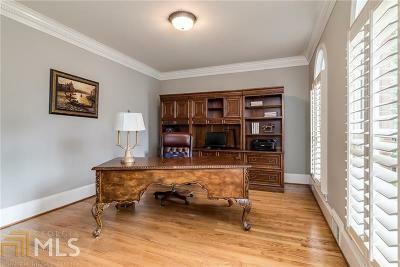 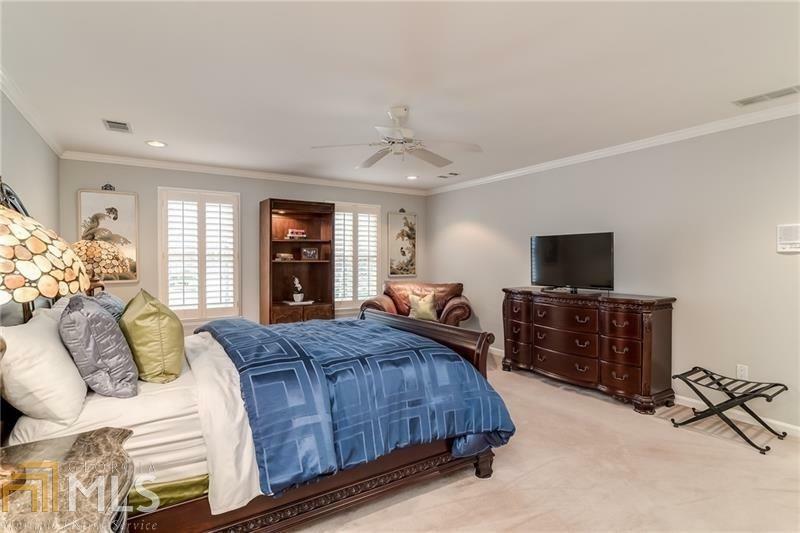 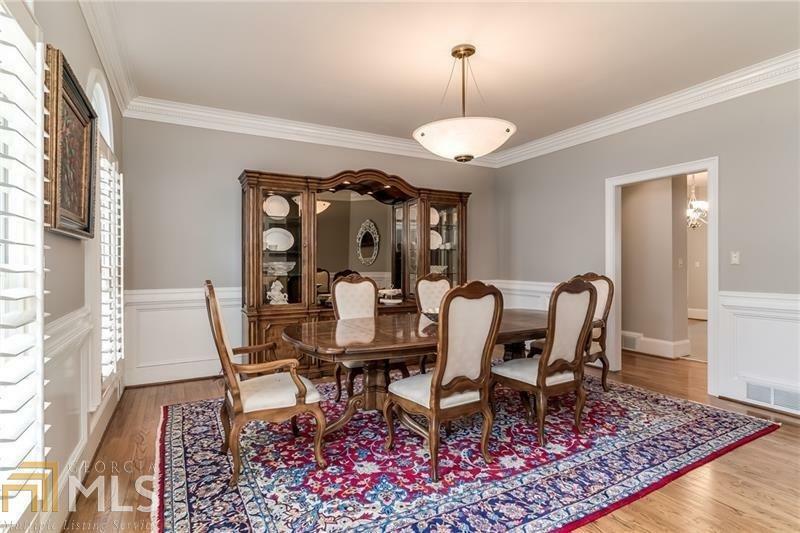 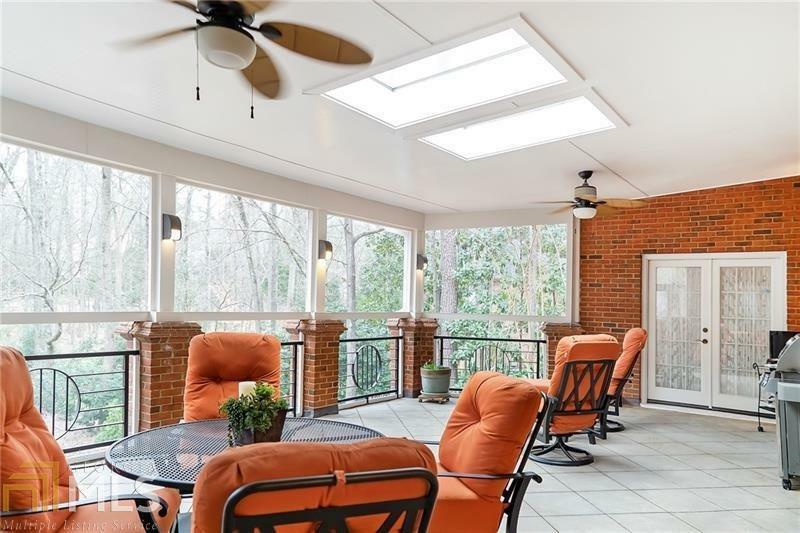 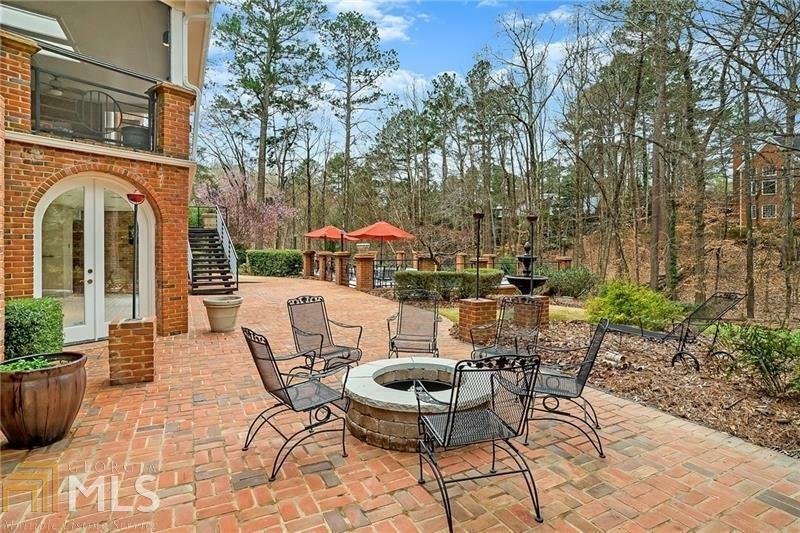 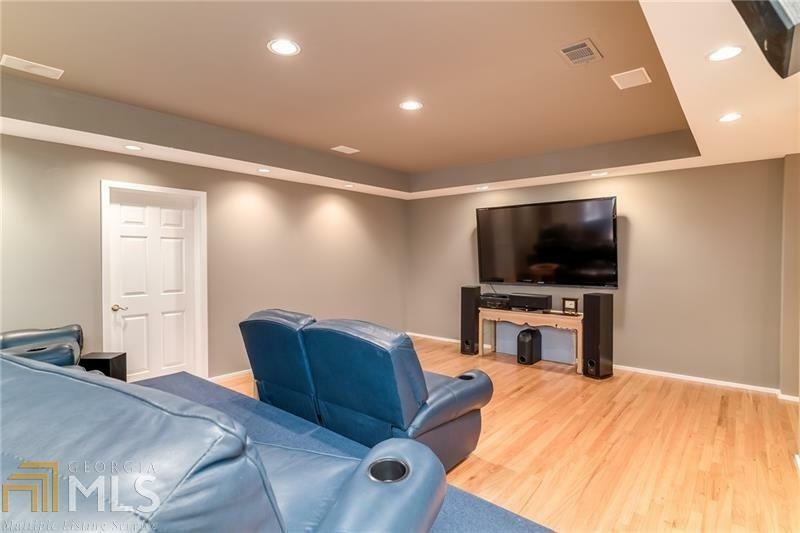 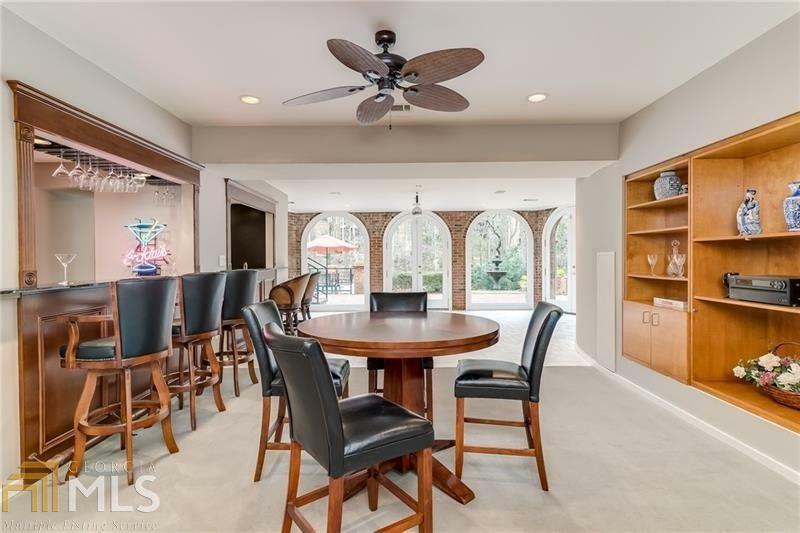 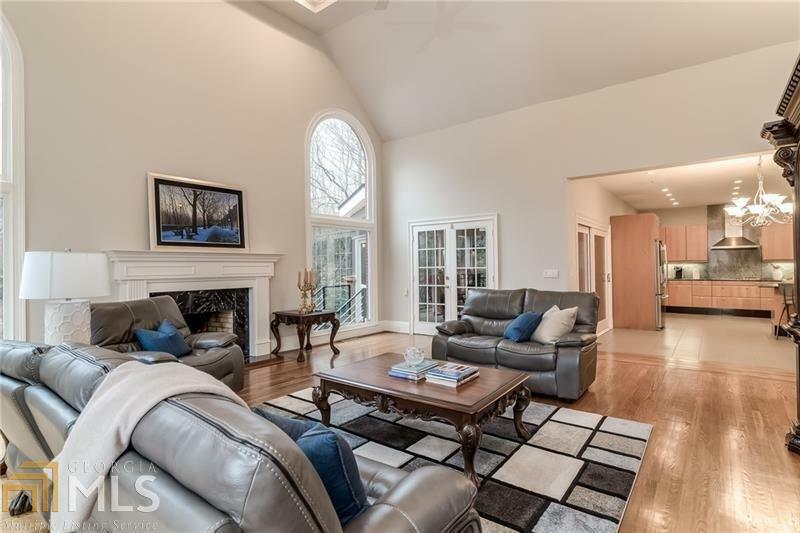 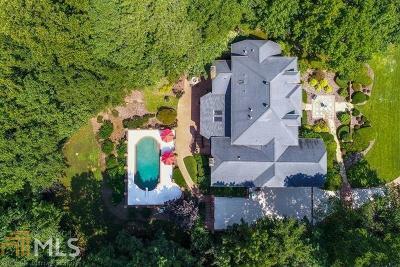 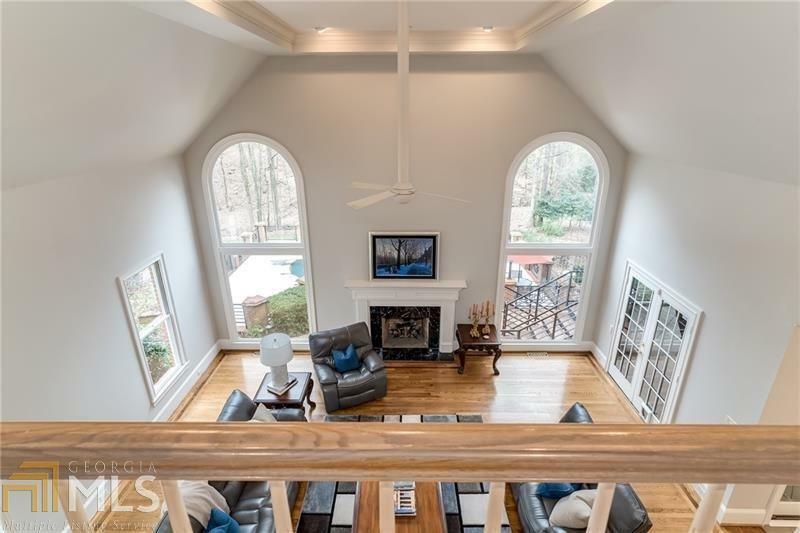 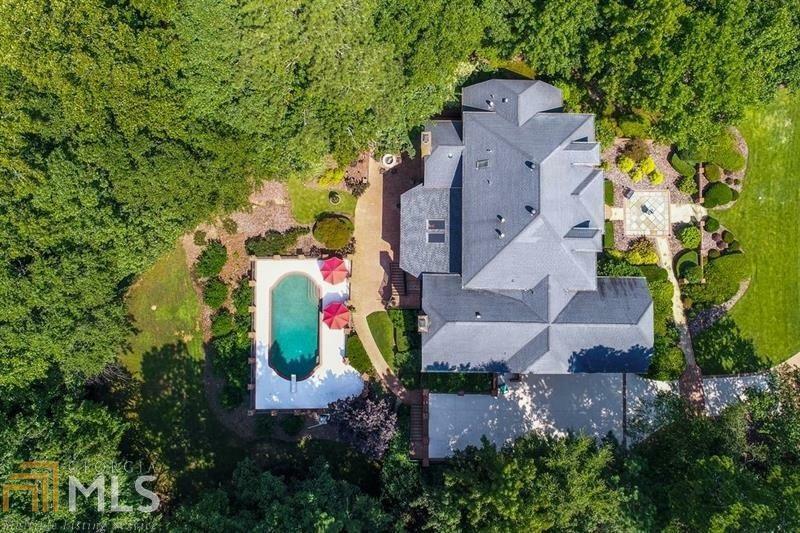 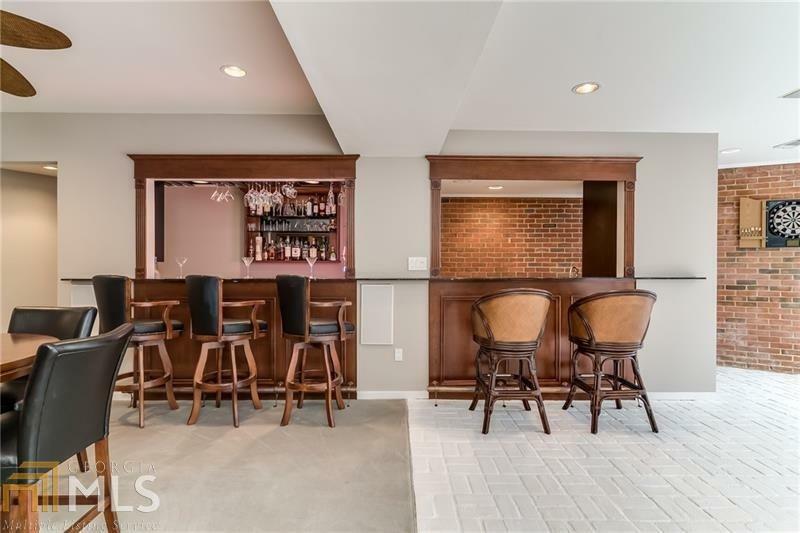 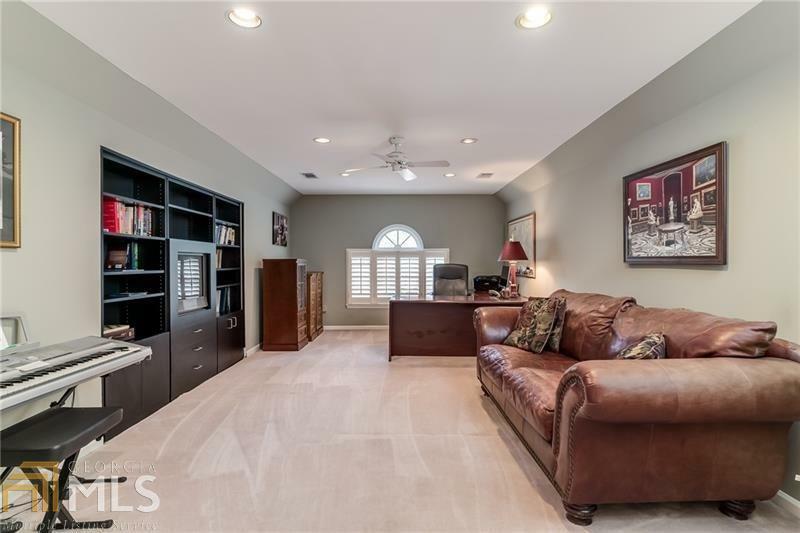 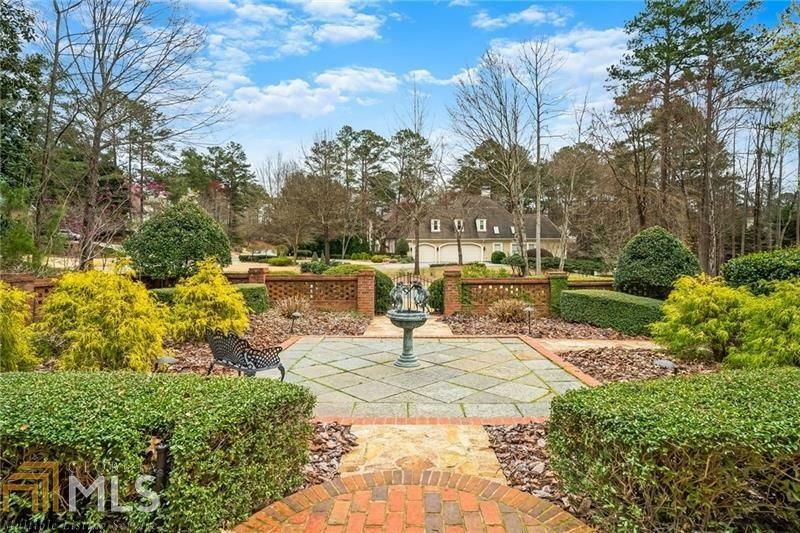 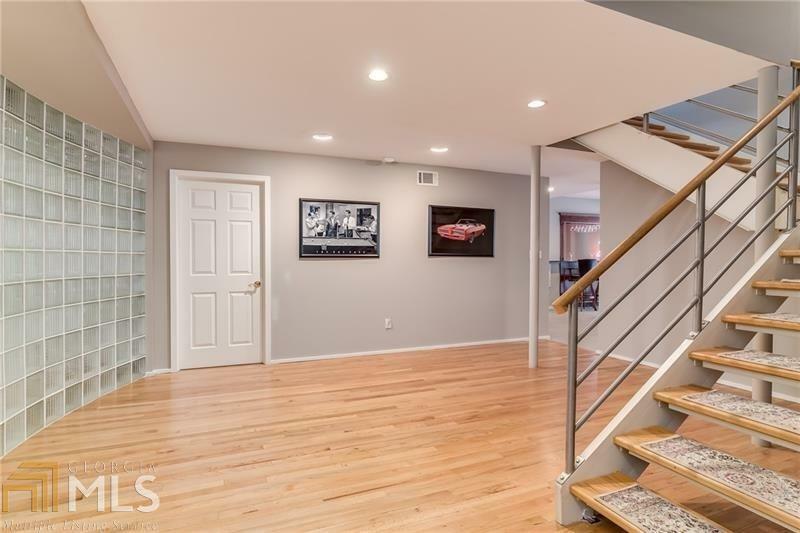 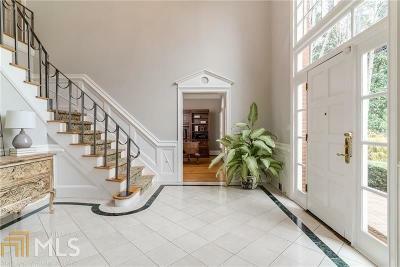 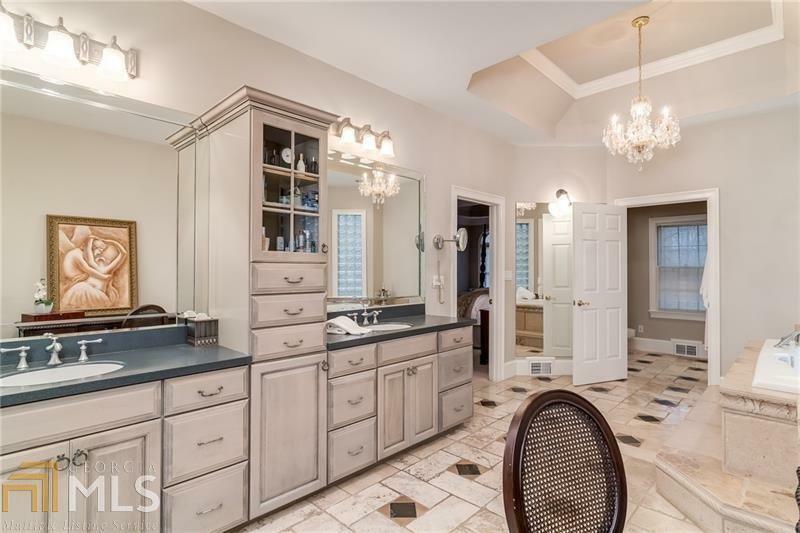 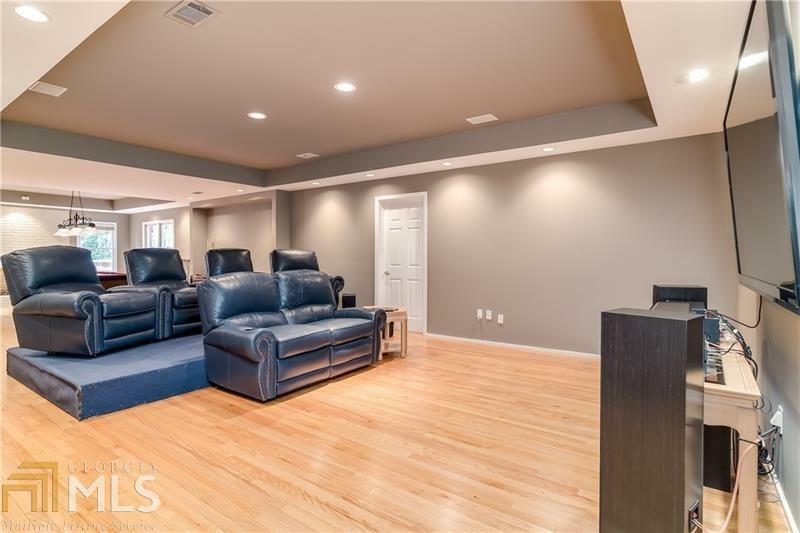 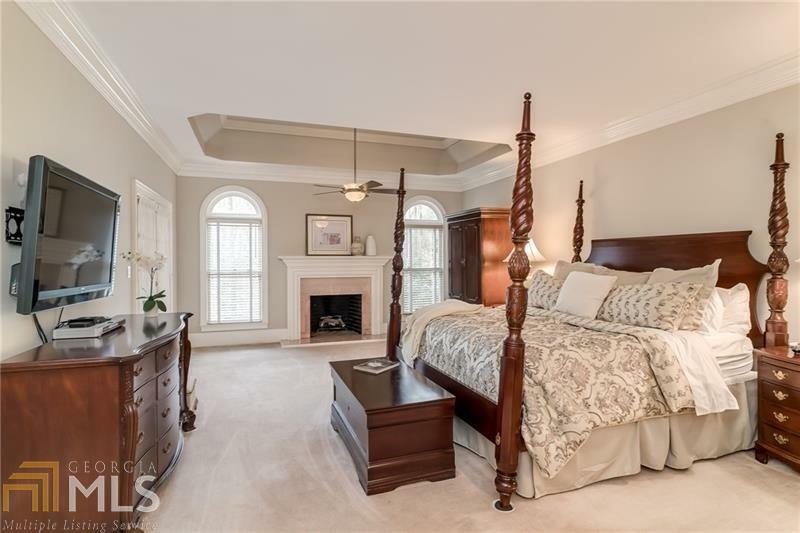 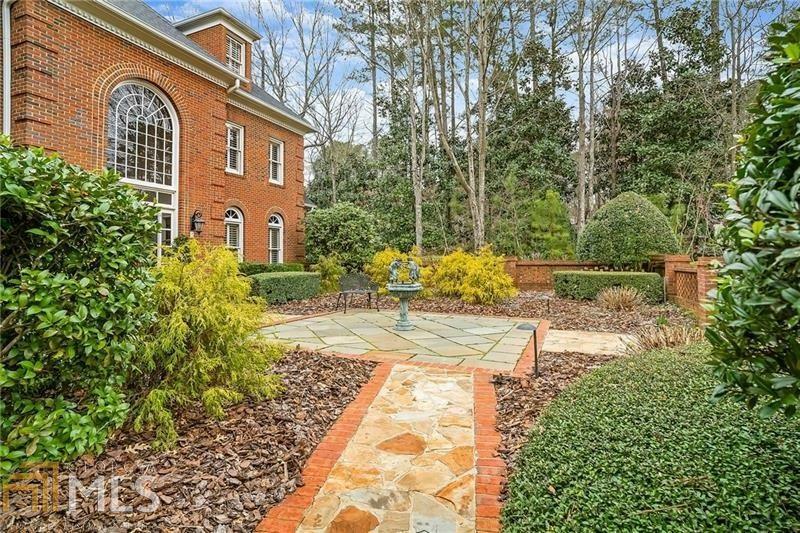 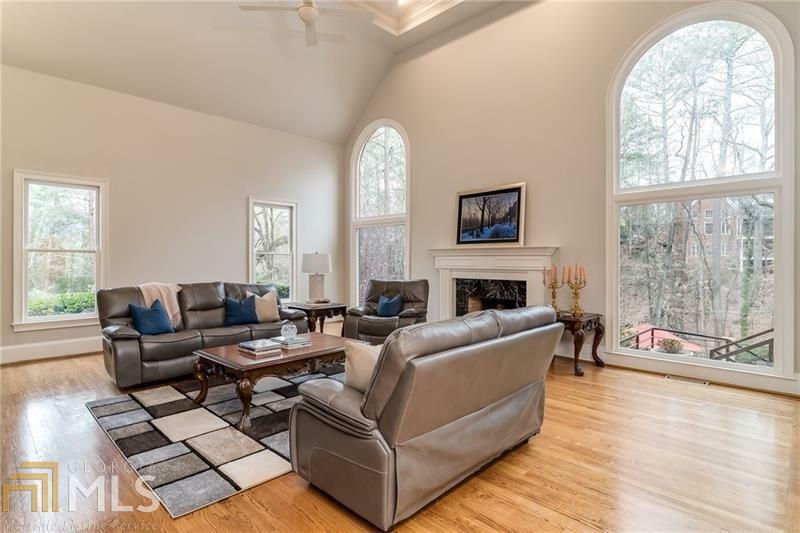 Custom brick beautifully sited on 1+ ac, meticulously maintained w/spacious living areas, open, light-filled plan.Step inside this residence thru garden courtyard to 2 story foyer framed by study, banquet dining,soaring great rm w fireside ambience. 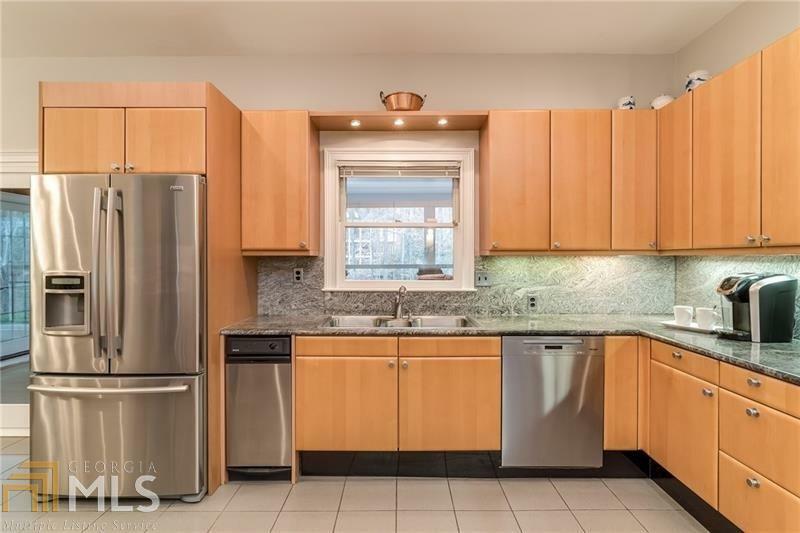 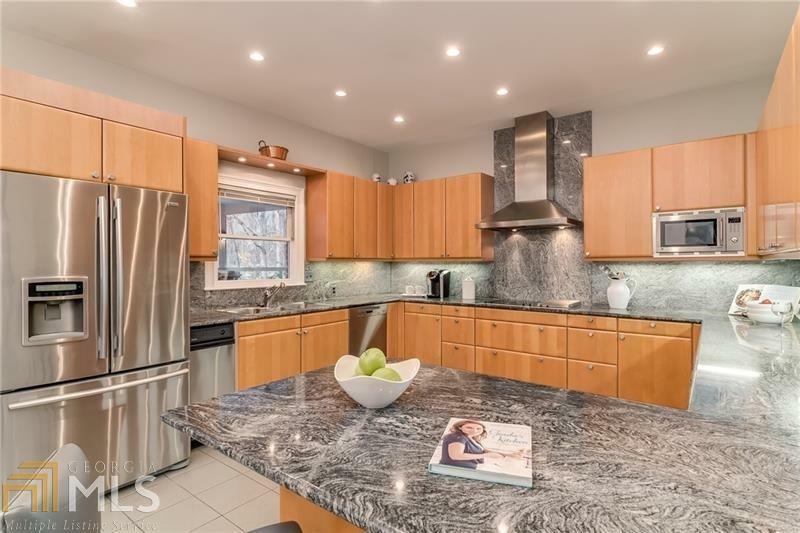 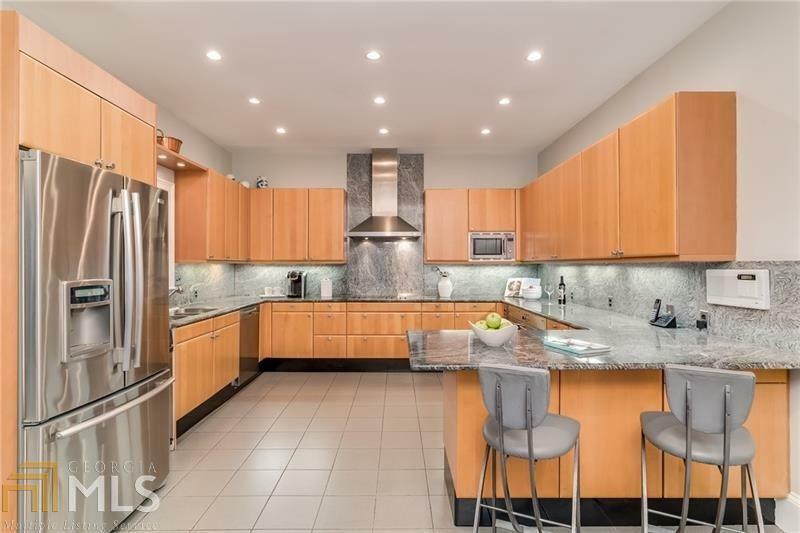 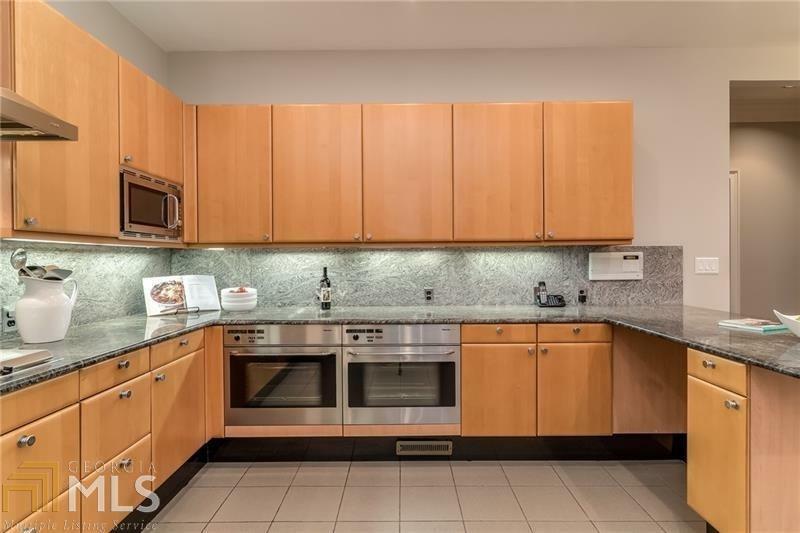 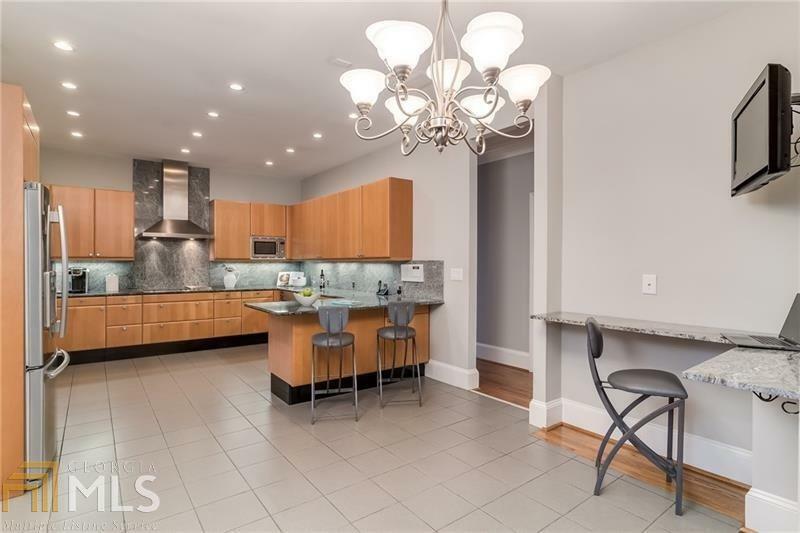 Chef&apos;s kitchen boasts state-of-the art-appliances, stone counters, breakf rm/bar. 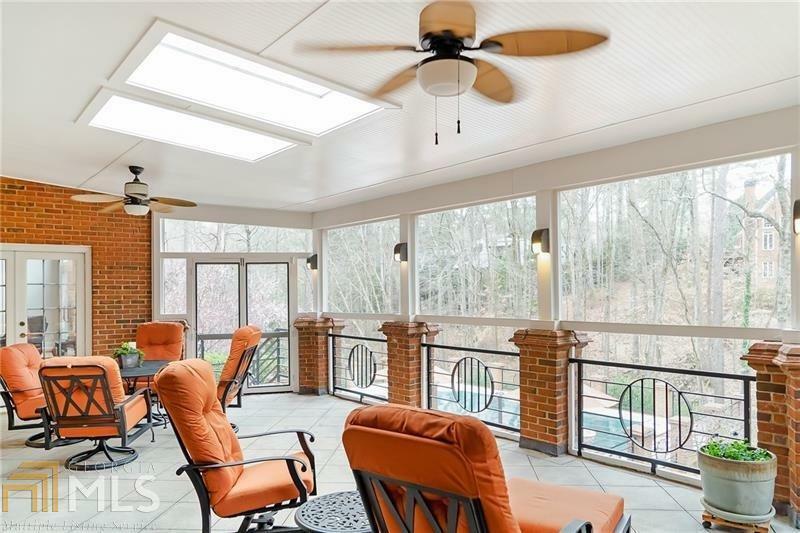 Covered porch/sunroom overlooks the lush, relaxing landscape beyond. 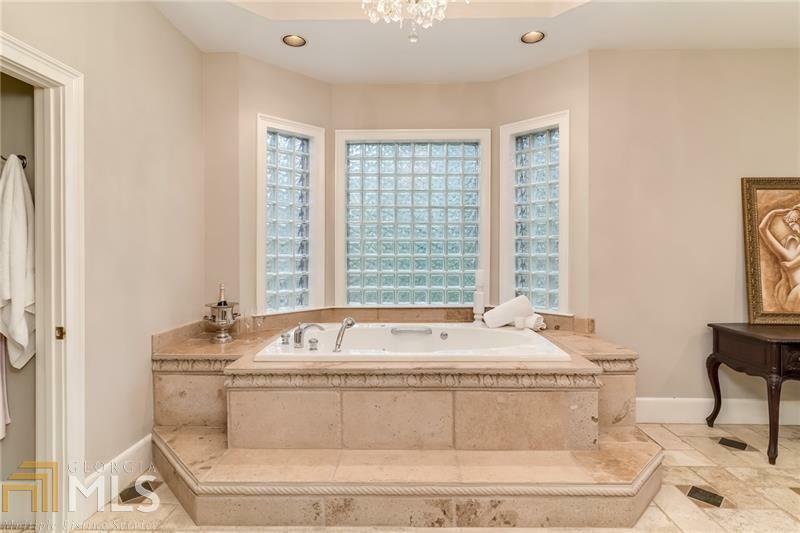 Romantic fireside main Master w/spa-like BA. 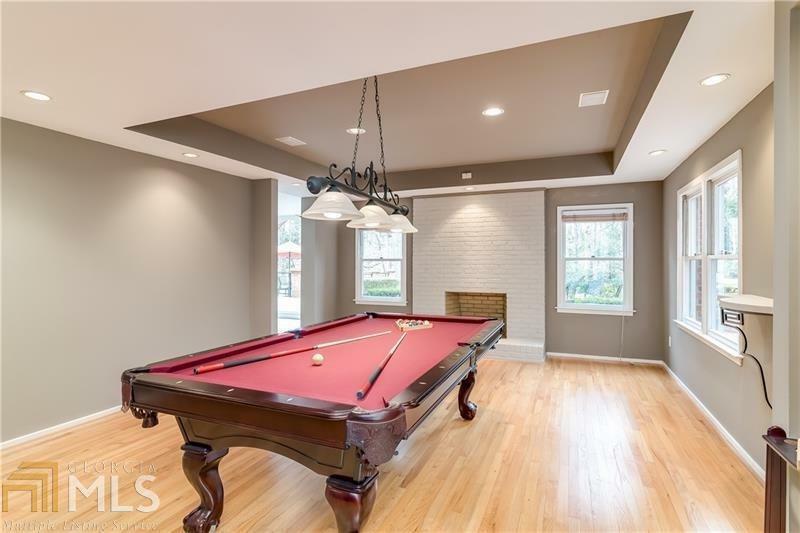 Fin terrace w/recreation/media/bar/games & opens to picturesque pool/spa/patio WOW! Directions: 400n To Ext9, Haynes Bdg Rd, Turn Rt.l Onto Old Alabama To Rt On Old Southwick Pass(Main Entrance Country Club Of The South).show Driver&apos;s License @ Gate;hve Appt Scheduled W/Gate Security.stay On Old Southwick Pass To L On Malvern Hill.hme Is 1st On The Rt.